For 32 seasons, CBS Daytime mainstay The Bold and the Beautiful has documented the highs, lows, and romances of the Forresters and their friends. But every so often, a jaw-dropping guest star drops by Forrester Creations and leaves a lasting impression. 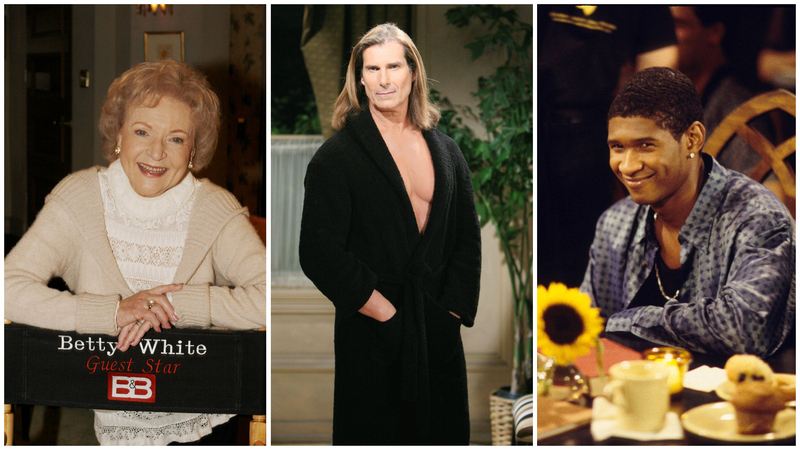 To celebrate the show's 32nd anniversary, we're taking a look back at some of the most memorable famous faces who have made a special guest appearance on The Bold and the Beautiful!